Frank and Joe travel to New York City over Thanksgiving to go undercover at the Haven, a shelter for runaway teens. One of the Haven's young residents was recently pushed to his death off a subway platform. 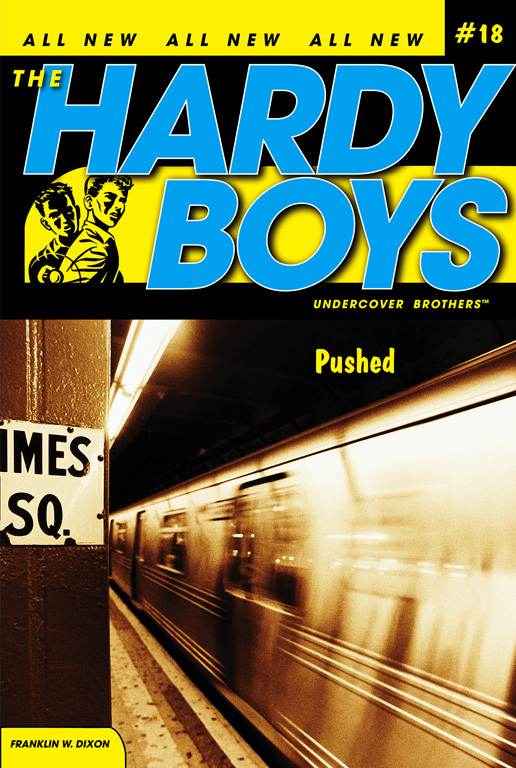 It's up to the Hardy Boys to get to the bottom of this shocking case before the killer claims another victim.